ReCrafted Civs! | Historic Role-Play! | World Map! 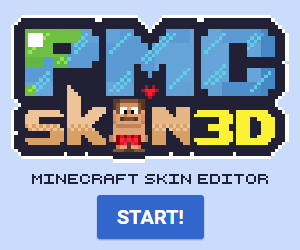 | Custom Plugins! Emerald Craft: 88.150.171.39 PLAY NOW! ShadowCraft - Towny, Jobs, Large friendly community!